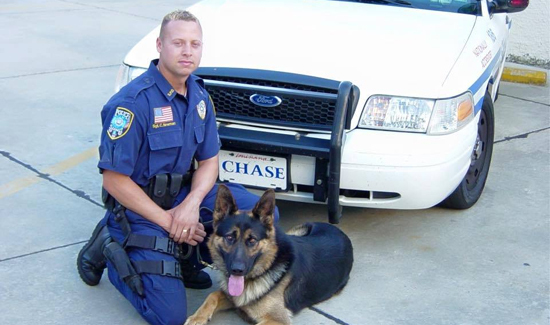 An officer from the Slidell Police Department in Louisiana took to Facebook this week to post a touching tribute to his deceased K-9 partner, Chase. We couldn’t help but be moved. Warning: You might want to have a tissue handy.